and the pen of authors, and collaborators on The Shack, Wayne Jacobsen and Brad Cummings, experience the richness of the One who set the world on fi re. 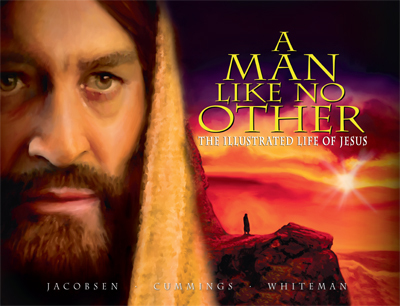 In provocative paintings and insightful prose, these three unveil the life and teachings of Jesus to show how truly unique a person he was. the darkness and fears that held them captive.